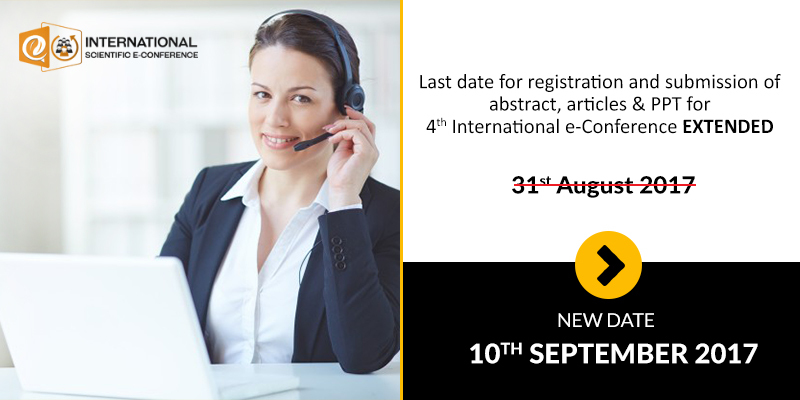 Texila launched the Second International Scientific e-Conference, following the grant Success of its First e-Conference. The Underlying Theme of Second e-Conference was: "RESEARCH, TECHNOLOGY AND INNOVATION: THE BEDROCK FOR GLOBAL DEVELOPMENT". Researchers from more than 60 countries had submitted the papers which were reviewed by the Eminent Panel of Judges. "The Time goes by faster, than you imagine"
New user? Forgot password ?